Aitch is back with another one on ‘Straight Rhymez 1’. 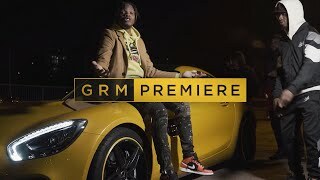 The rapper from Manchester showcases his talent on this one with an array of flows and bars, and is definitely one to lookout for this year. 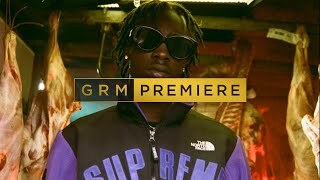 Produced by ‘Pezmo’ and directed by ‘SVMI’, Aitch goes non-stop on this one, as the camera follows him and his boys at the back of a flat. The four minute track sees Aitch display smart wordplay as he switches between funny lyrics and real rap. The end of March saw the artist release ‘Vibsing’, another track which shows off his talent and also has a catchy hook to match. Check out ‘Straight Rhymez 1′ above, and Vibsing’ below.